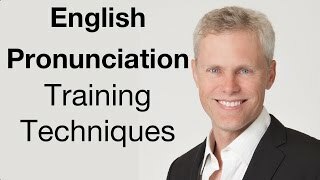 Two pronunciation training techniques to develop an American accent. 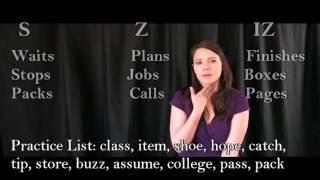 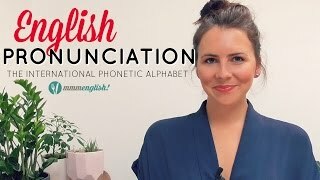 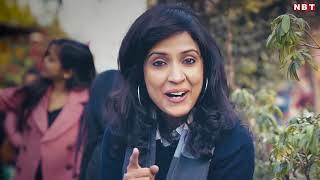 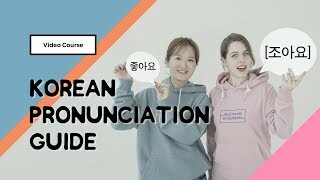 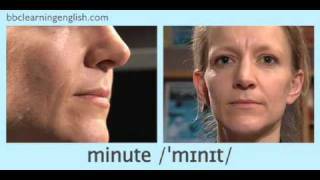 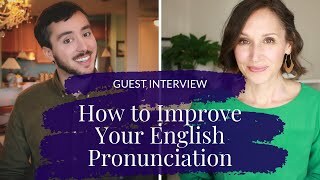 AJ teaches you what to do each day in order to improve your English pronunciation. 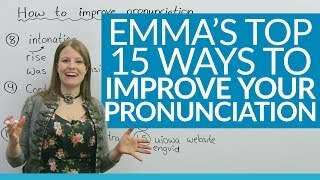 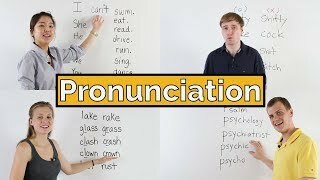 Learn English and improve your pronunciation with our series of 44 videos designed to help improve your pronunciation and English. 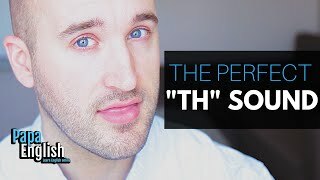 Learn the secrets how to do the TH sound like a real native English speaker! 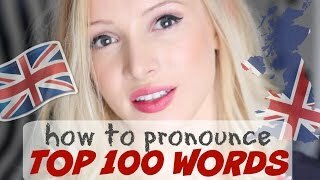 If you like the video, be awesome and share it! 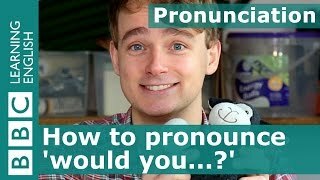 Use the subtitles if you need them! 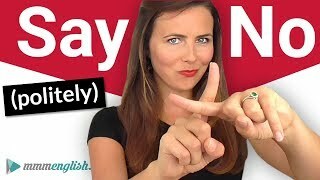 Saying “NO” is something we do every day. 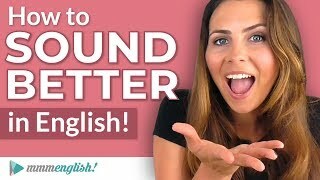 But that doesn't make it easy and straightforward! 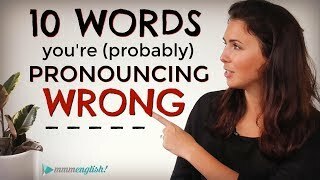 This simple word can often be one of the hardest to say. 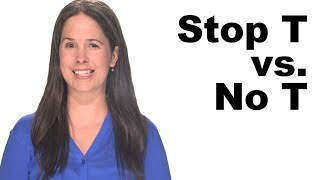 How is a Stop T different from dropping the T? 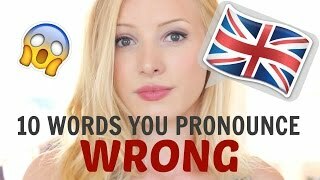 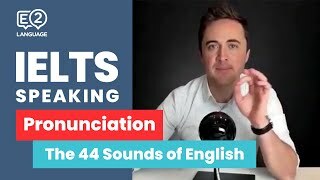 Train your ear to hear the difference between a Stop T and a True T, as well as a Stop T and a dropped T.
IELTS Speaking: Pronunciation | THE 44 SOUNDS OF ENGLISH with Jay! 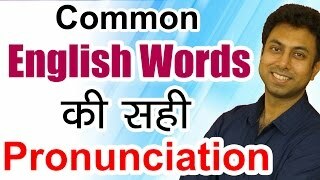 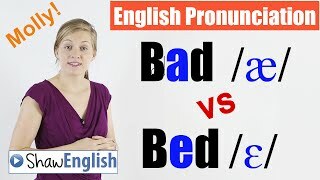 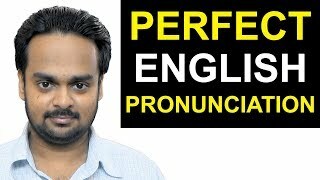 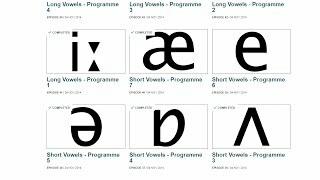 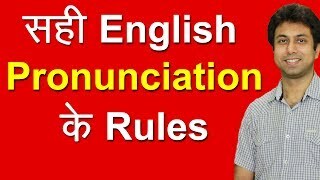 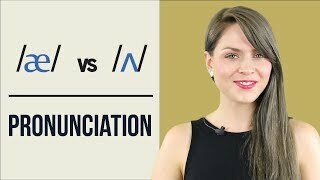 æ/ and /ʌ/ | Learn English Pronunciation | Minimal Pairs This a great video to practice your English pronunciation of the English vowels sounds /æ/ and /ʌ/.